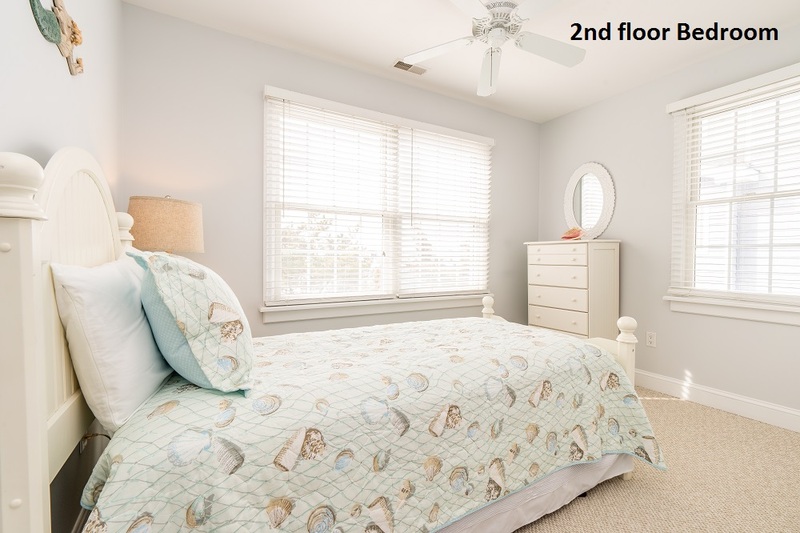 JUST OVER 2 BLOCKS FROM THE BEACH... this spacious home offers plenty of room for family and friends! 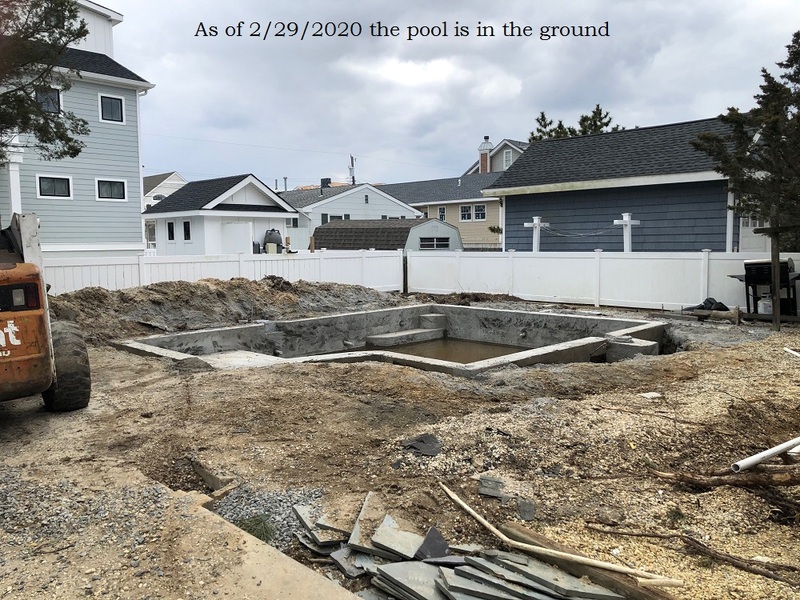 The ideal location is also just around the corner from Avalon's popular Business District and Avalon's Public Recreation area, which spans from 8th Street to 12th Street and offers baseball and soccer fields, basketball & tennis courts and a playground. 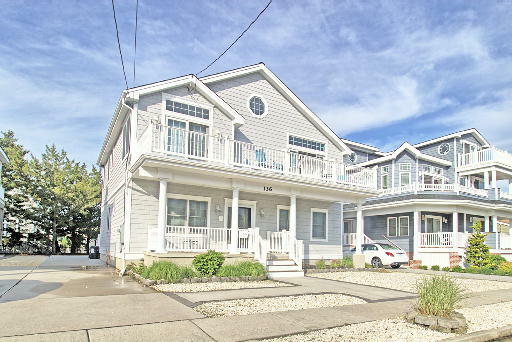 It's only a few blocks to Avalon's boardwalk, which spans along the ocean from 21st to 32nd Street; the boardwalk is the perfect place for an invigorating run or a relaxing stroll along the dunes. 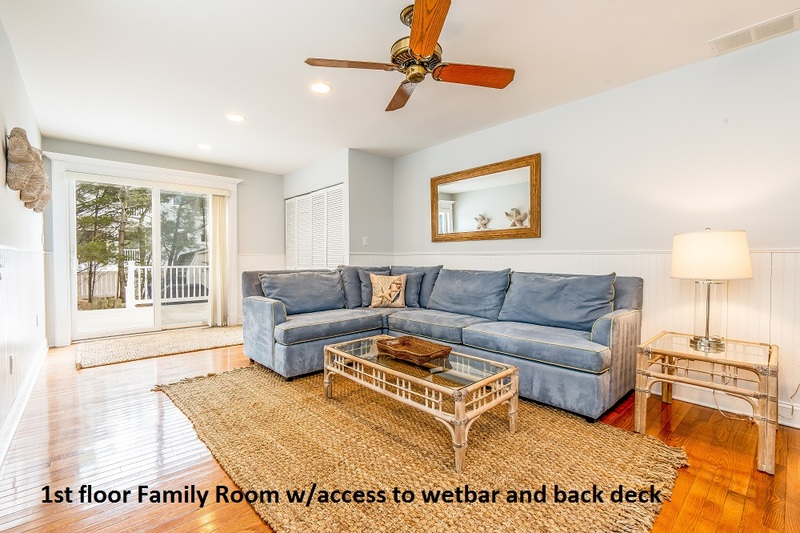 You'll appreciate the private, southern exposed rear yard with large deck off the Family Room. 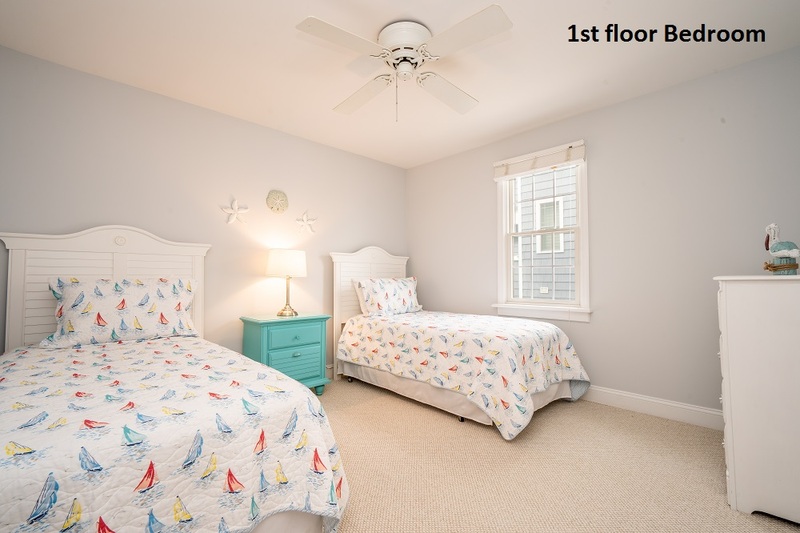 The first floor offers 4 bedrooms (1 is a Suite) and 2 bathrooms plus a Family Room overlooking the rear yard. 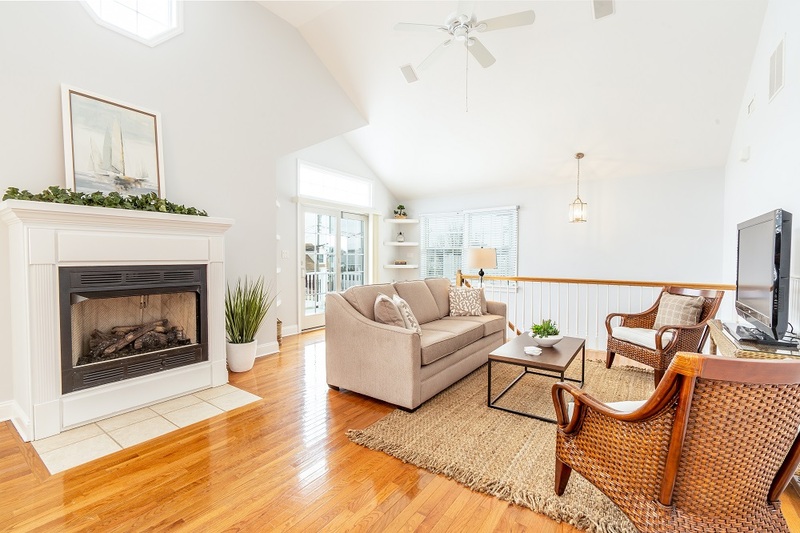 The second floor features a wide open and airy Great Room accented by hardwood flooring, a cathedral ceiling and a spacious kitchen area with granite counters. 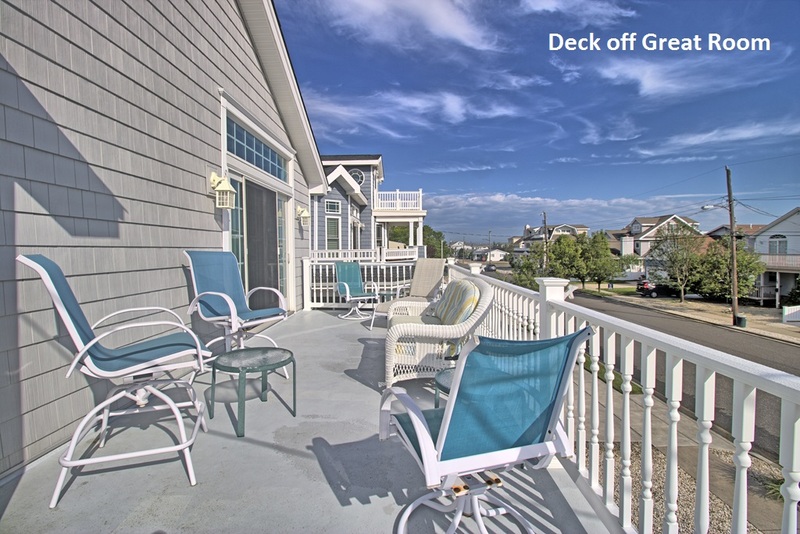 Sliding doors lead from the Great Room to the large street�side deck. 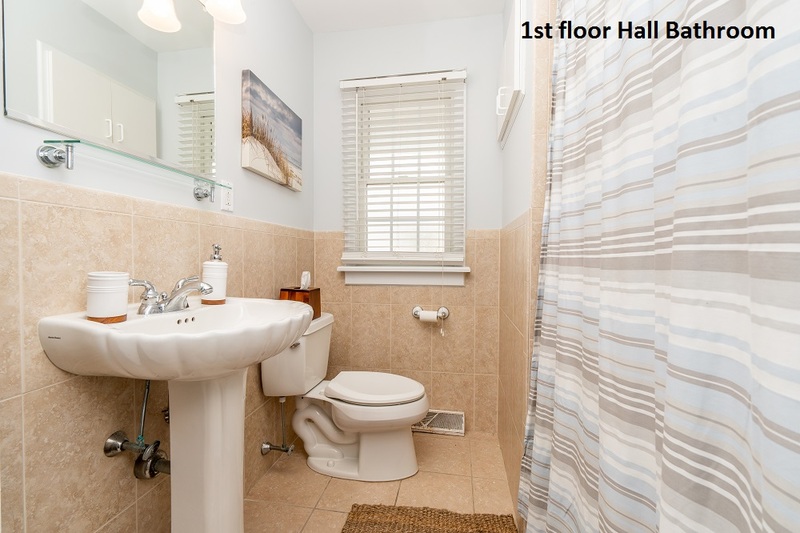 There are two bedrooms on the 2nd Floor (one of which is the master suite), and a Powder Room. 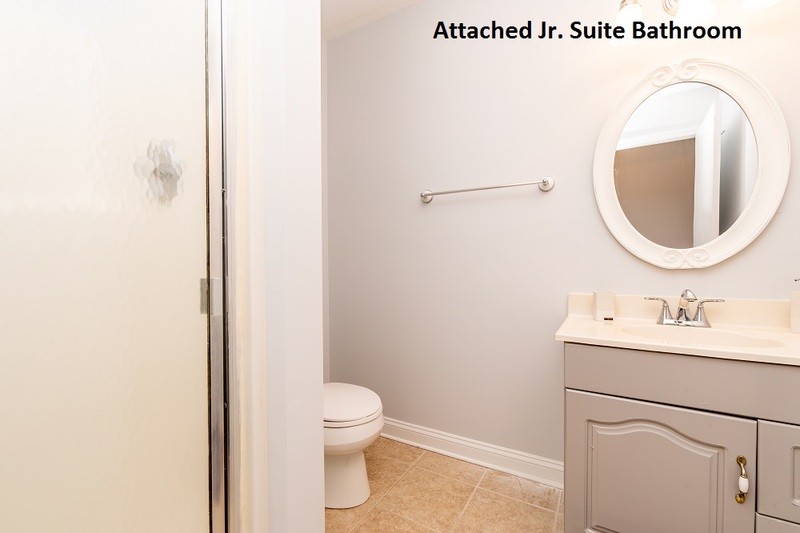 The following improvements will be made for the 2019 rental season: Completely painted interior, new living room furniture and TV and new bedding for all the beds. NEW PHOTOS WILL BE TAKEN ONCE EVERYTHING IS COMPLETED. 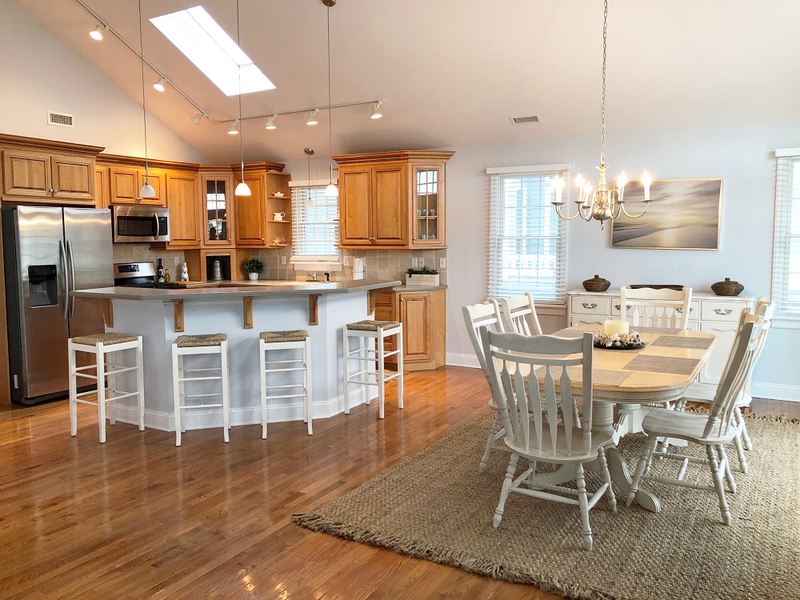 This property is the perfect family vacation home and it's "shore" to please. 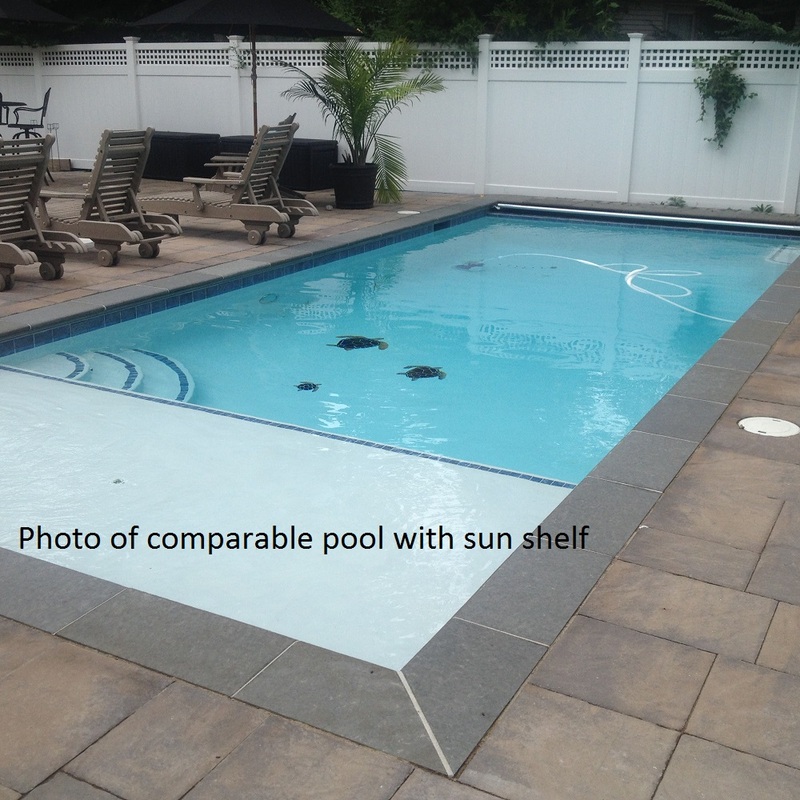 Owner provides a changeover cleaning upon your departure from Memorial Day through Labor Day. 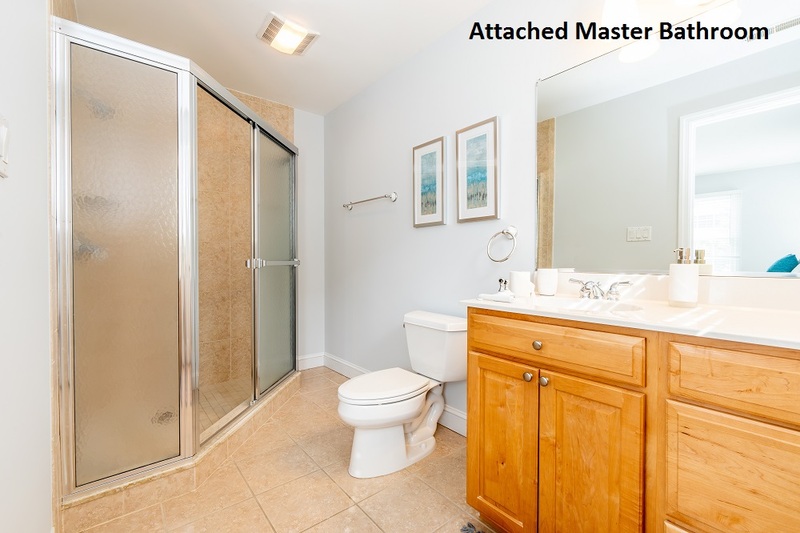 This home is only a short 2 blocks to the beach and few blocks from the Avalon town. 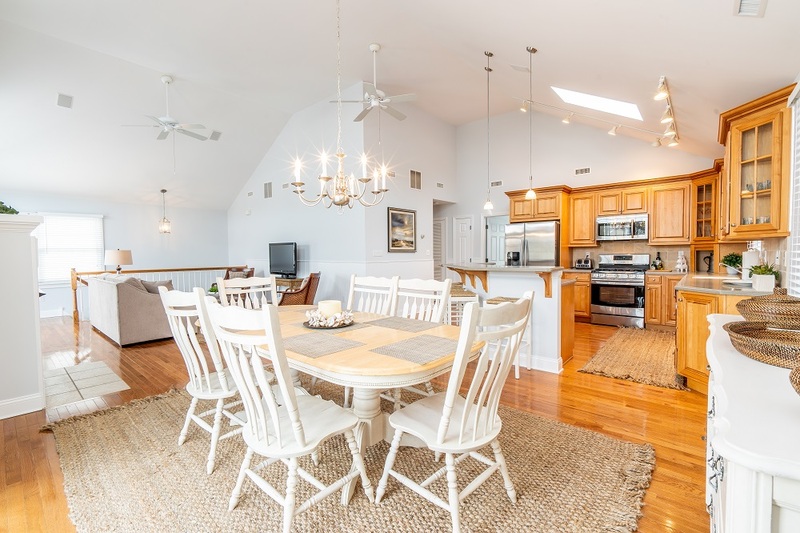 This home provides plenty of space for you to enjoy your vacation having 6 bedrooms and 3.5 baths. 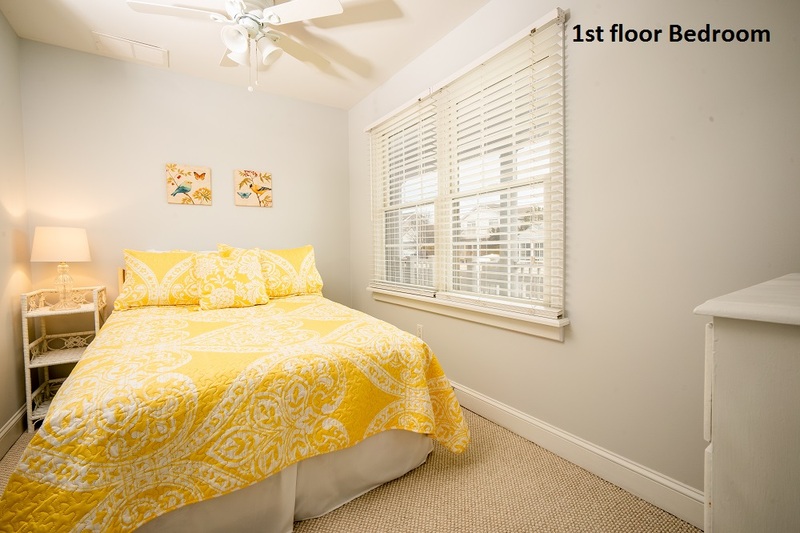 4 of the 6 bedrooms are located on the first floor. Two bedrooms with 2 singles each, 1 bedroom has a Queen with television and full bath and the last bedroom with a double bed. 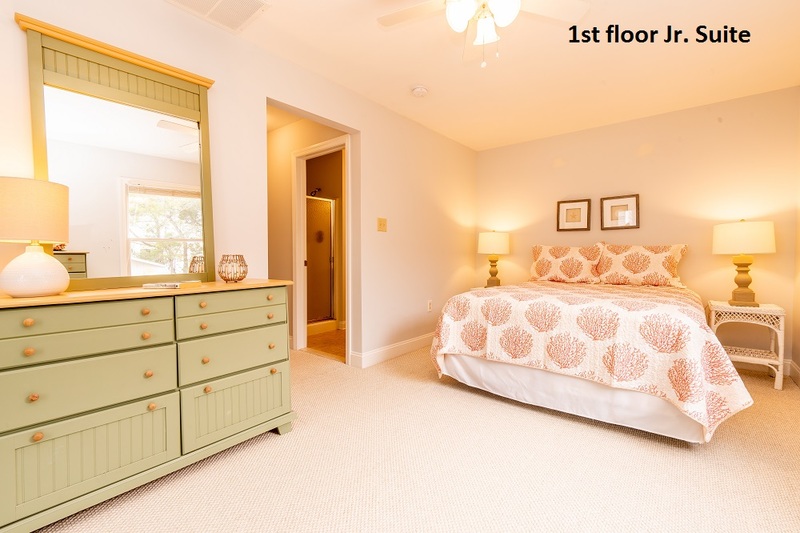 In addition the laundry, family room with television, and a full bath are on the first floor. 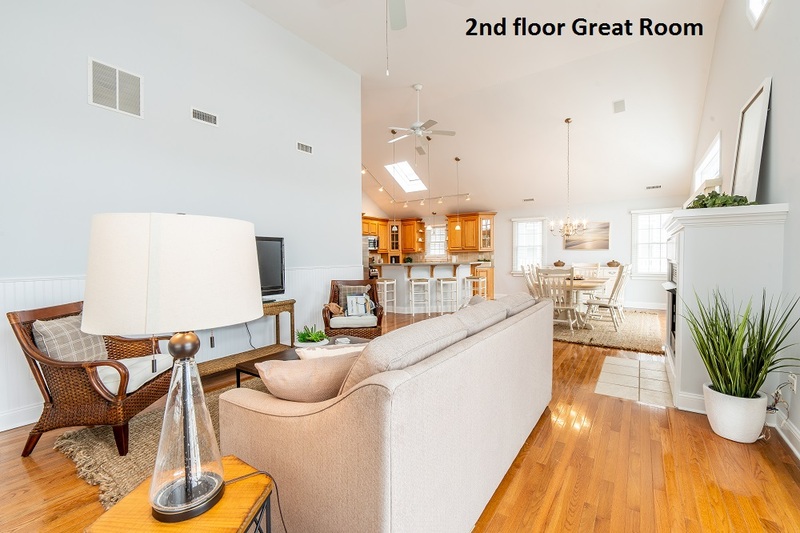 The second floor offers Great Room (living, dining and kitchen areas). 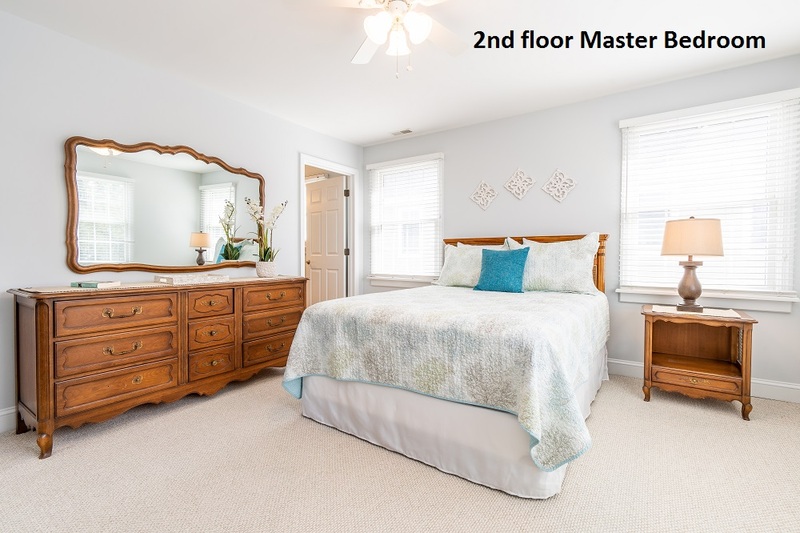 The second floor has master suite with queen bed and television. 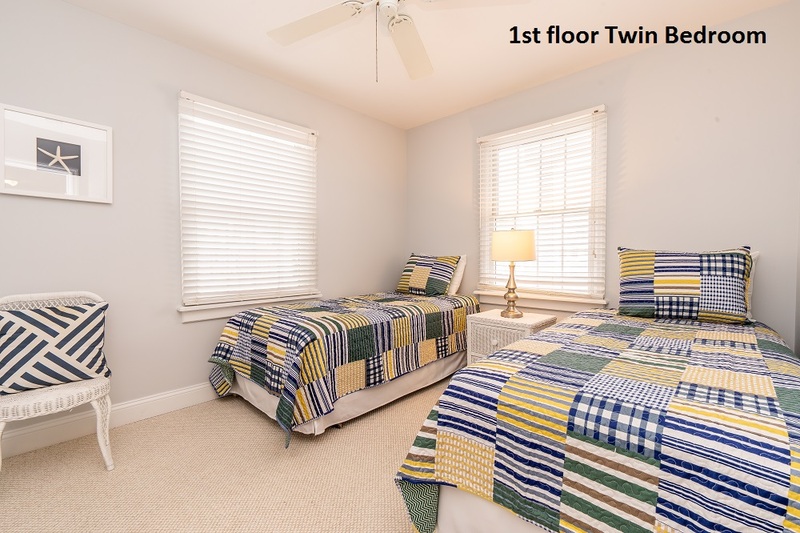 The other bedroom has a twin bed. 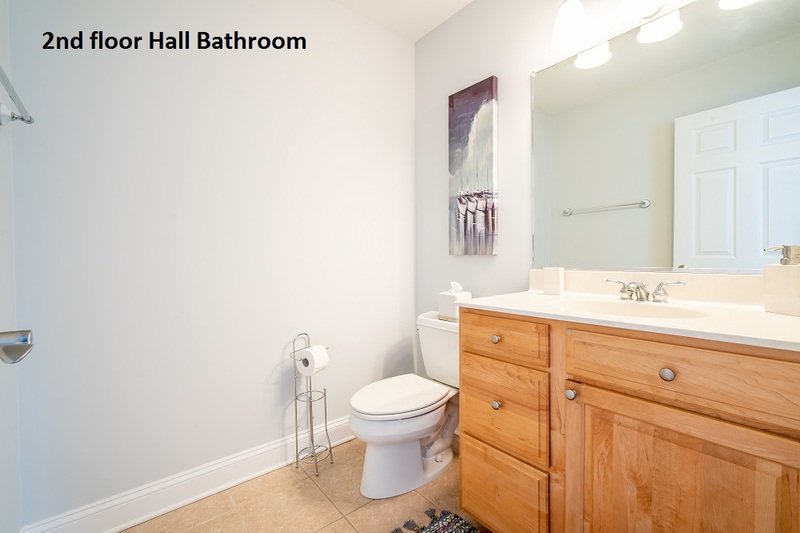 There is a powder room located off the kitchen. 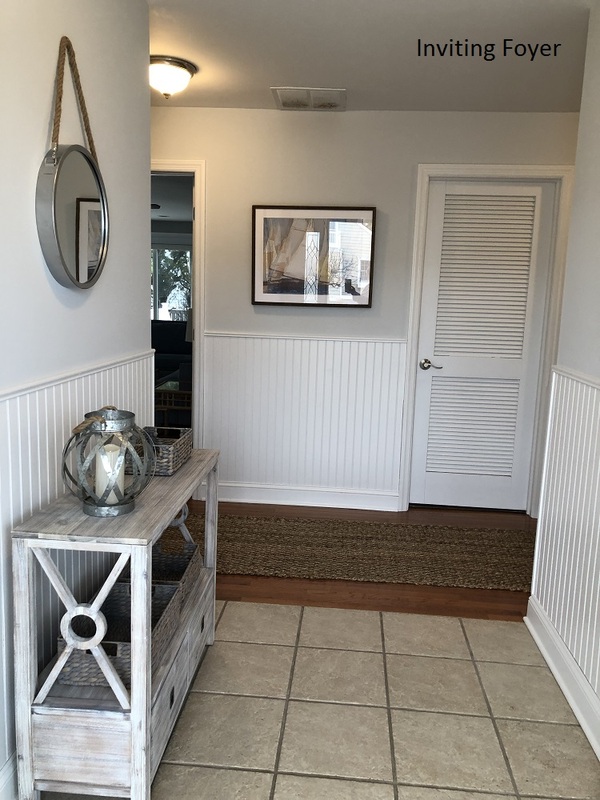 Come, park the car, and walk to everything Avalon has to offer! !